TUBE SADDLE® is a revolutionary patent pending insert for motorcycle tires designed to prevent pinch flats. It is installed with a conventional inner tube and allows you to run low tire pressures (between 8-12psi) without the worry of getting a pinch flat. 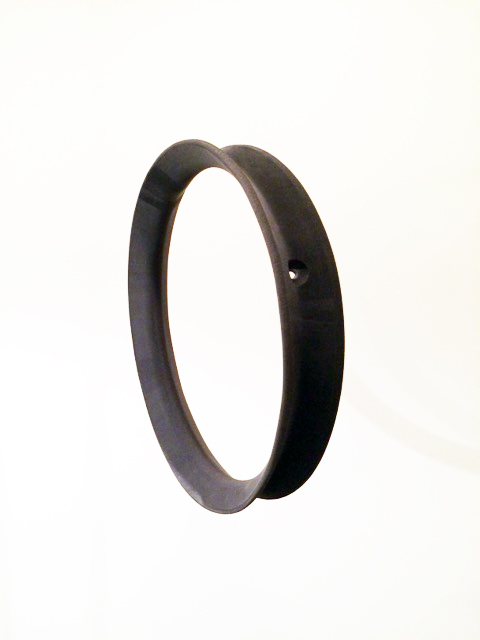 It requires no modification of the rim and installs essentially the same as installing an inner tube. 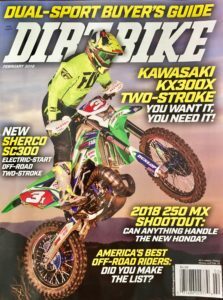 It can be used for all Off-Road motorcycle competition such as motocross, enduros, cross-country, GNCC, endurocross, desert racing, dual sport, adventure riding, trail riding, and the like. 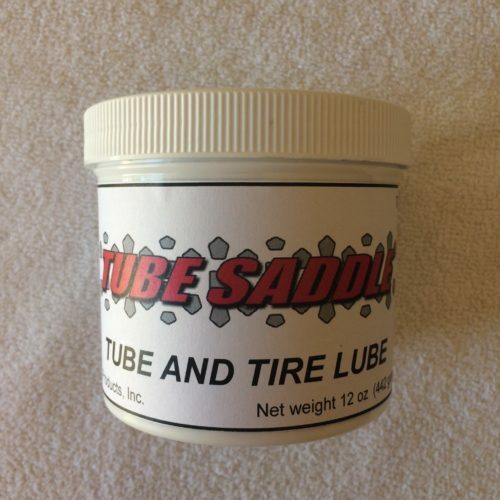 With TUBE SADDLE® you can adjust your pressure to achieve an even better feel than running a “solid foam insert” without the installation and lubrication issues or weight, for a fraction of the price! Because TUBE SADDLE® utilizes a conventional inner tube, you can adjust the feel of your tires simply by adjusting the tube pressure. With TUBE SADDLE® you can achieve the same feel as running a “tube-less” system without the worry of nicking or hooking the inner liner (which ruins your investment), again at a fraction of the price. 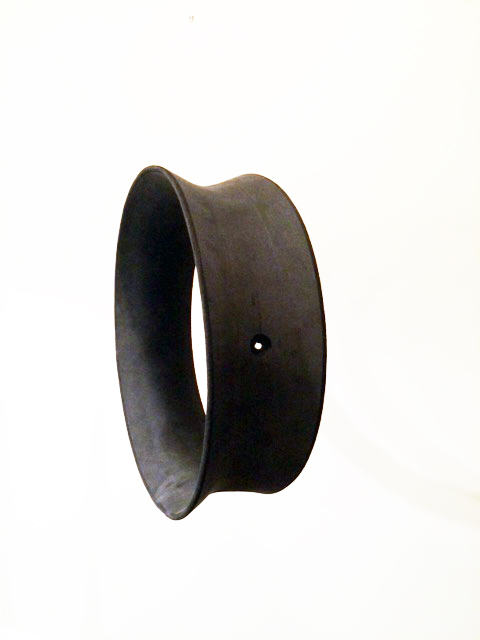 TUBE SADDLE® can be installed with used tires even if the bead has been kinked or stretched. 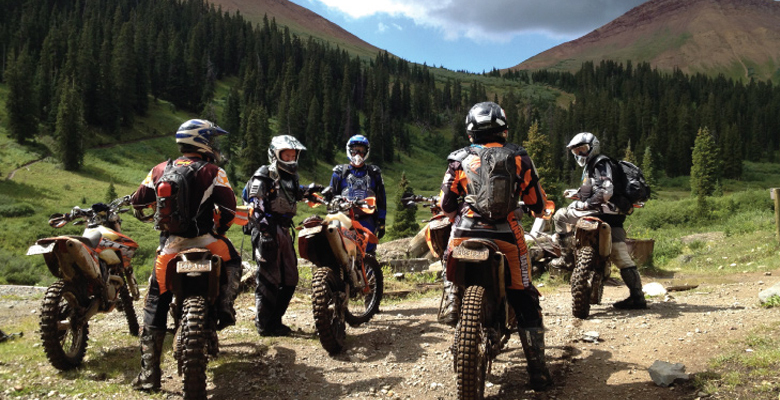 TUBE SADDLE® is serviceable anywhere, not just in your garage, so if you happen to get a puncture flat on the trail and you carry a spare inner tube, you will not be stranded. TUBE SADDLE® is durable, and when properly installed and removed can last through multiple tire changes. Better traction by running lower tire pressure (8-12 psi) without the risk of pinch flats. You will feel as if your suspension has been revalved. A lighter wheel assembly when running TUBE SADDLE® with a standard inner tube compared to using heavy duty inner tubes. Longer tire life resulting from running lower tire pressure. Better traction even when your tires are worn. Eliminate installation pinch flats incurred by tire irons. Eliminate duct taping the spokes of your rim or using the rim rubber band. 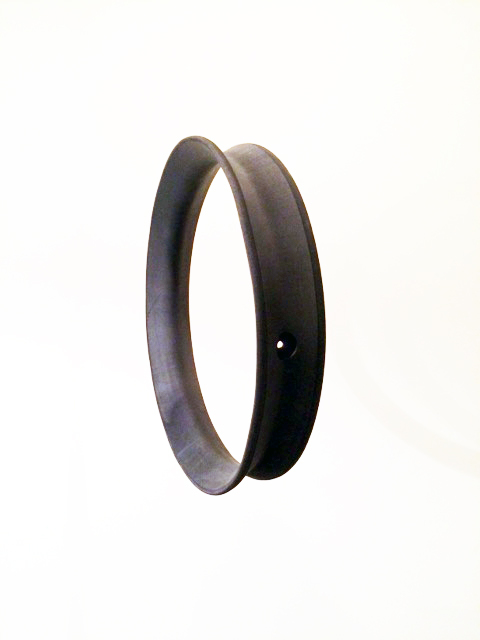 TUBE SADDLE® seals your wheel assembly from water and debris.